Either way, the names say it all. 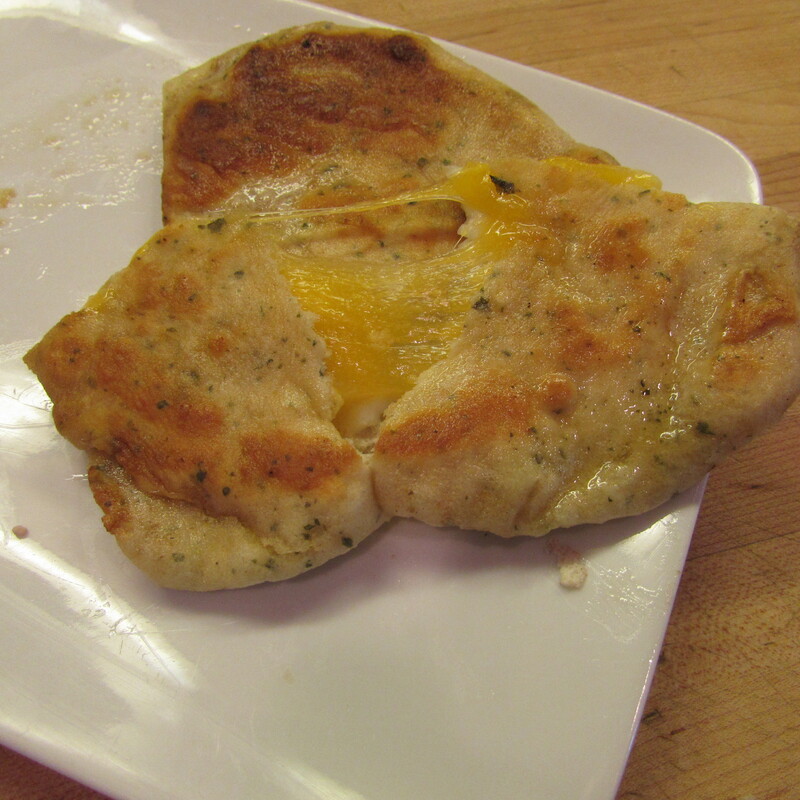 I happened to have some leftover fresh pita and thought – maybe I can stuff it with cheese and cook it like a grilled cheese sandwich. And it worked! There are no special tricks here. 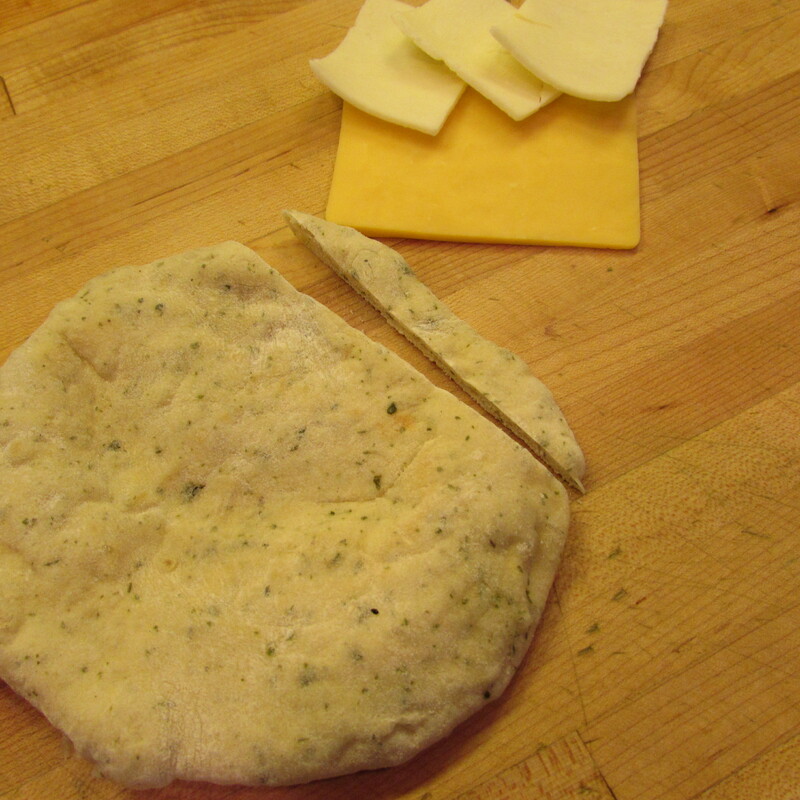 Simply preheat a pan to medium heat, cut off the end of a pita, fill it with some slices of cheese, butter one side and cook for around 2 minutes meanwhile buttering the other side. 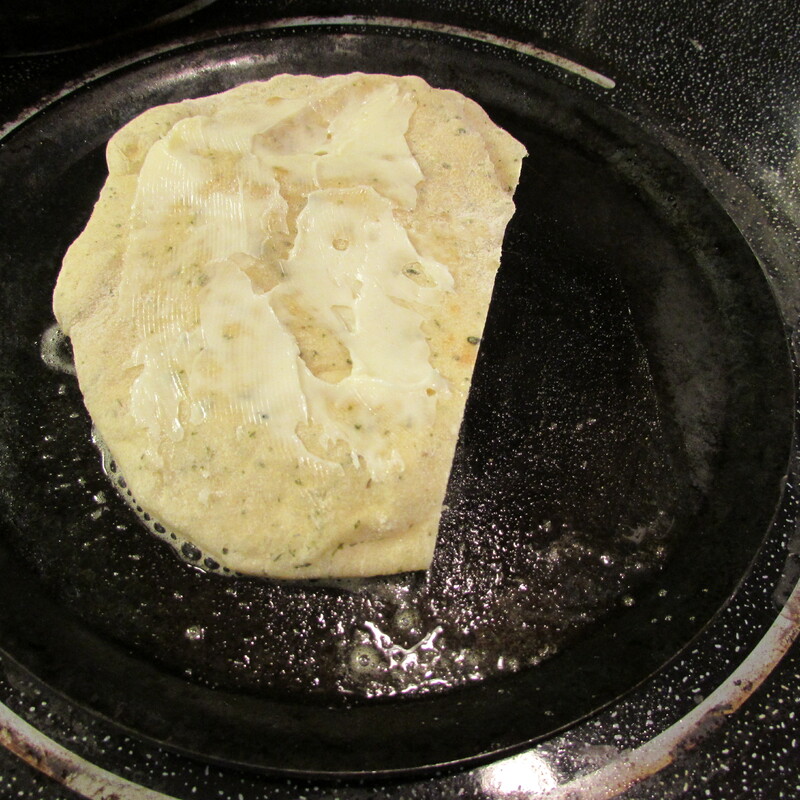 Cook on the other side for two minutes or until browned and the cheese inside is melted. Easy, hand held cheese, um, quesapita? Pitadilla? 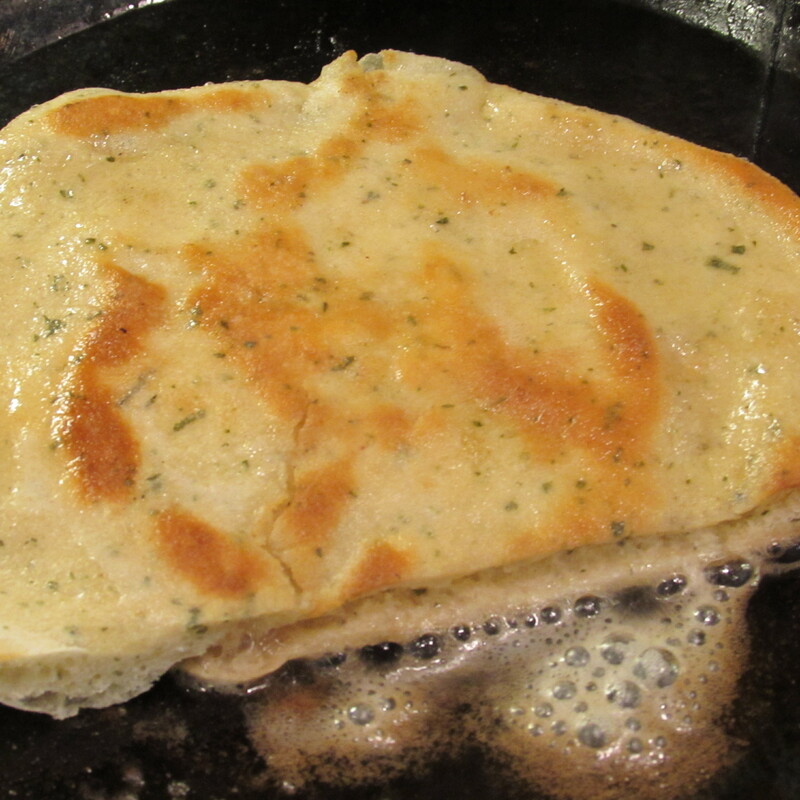 Grilled cheeseapita? You be the judge! 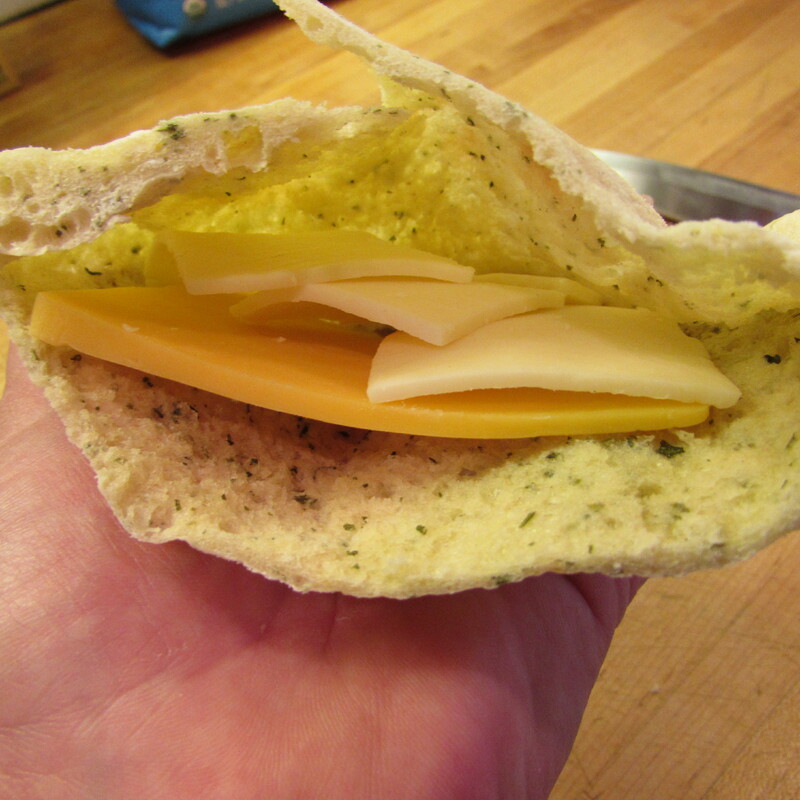 Tags: cheese in pita, food, grilled cheese in pita, grilled cheese pita, pitadilla, quesapita, with images. Bookmark the permalink.